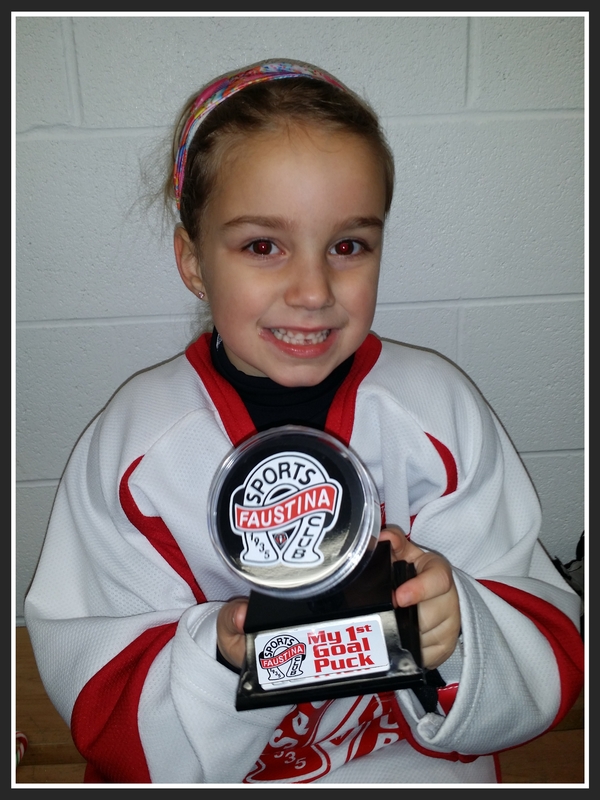 After weeks of getting close to scoring, today Violet finally put on in the back of the net. It took till her last shift of the game. A game filled with shots that missed the net or were stopped by the goalie one finally found its through. We’re so proud of our little hockey star.